The judges on "Georgia's Got Talent" were in for a surprise when this Youth Choir stepped on stage. Not only were the judges impressed, but the youngsters received a standing ovation from the audience members as well. The video clip was shared on the "Got Talent Global" YouTube page on New Year's and has been viewed more than 81,000 times since then. Their performance can be seen below. 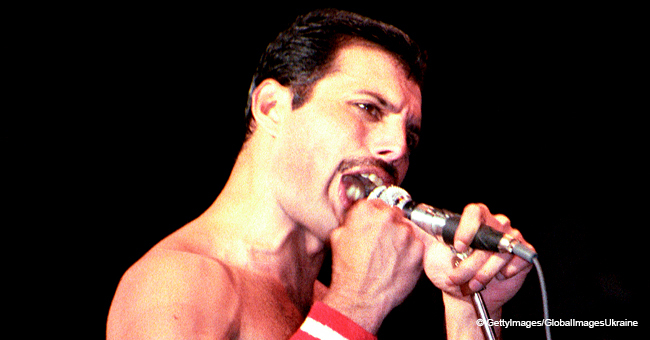 The choir chose Queen's "Bohemian Rhapsody" for their performance, made famous by the late frontman, Freddie Mercury. The choir was made up of boys and girls of different ages who had mastered their voices and were able to reach all the important notes. While two of the judges looked on in amazement, a third judge was having a blast as she sang along with the choir, clearly enjoying the moment. 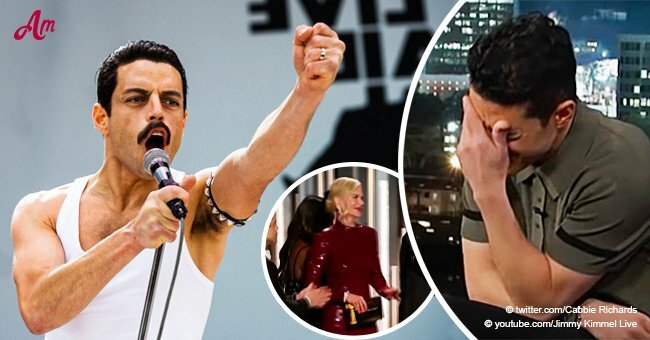 Freddy Mercury has been hot on everyone's lips this year, especially since Rami Malek, known for "Mr. Robot," portrayed him in a biopic. 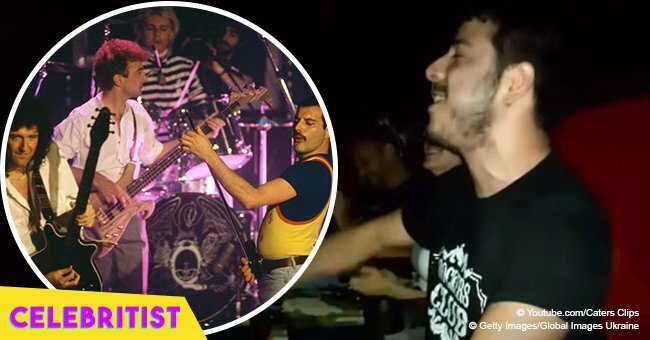 He admits to being a big Queen fan and is said to have watched Freddie Mercury's 1985 Live Aid Performance more than 1,500 times to give an accurate portrayal of his idol. Malek's talent can only be appreciated when the two performances are played simultaneously. He was able to mimic every hand gesture, step, and note. "They did it so precisely that I got confused which is the original and which is the remake. 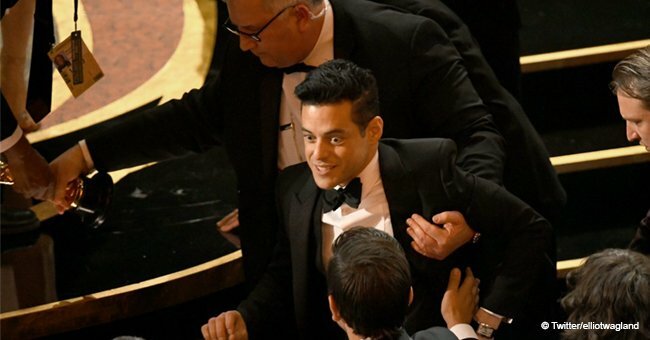 Omg not a sucker for him but this sure is historical!!!" "Saw this earlier today, so awesome. First thing I did after the movie was check out how accurate the Pepsi and beer were on the piano... spot on." Follow our Twitter account, @amomama_usa, for more.